This has been a life altering experience! 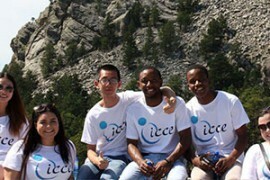 Founded in 2005, ICCE is a U.S. Department of State designated J-1 Visa sponsor organization for the Intern and Summer Work Travel Exchange Visitor Programs. 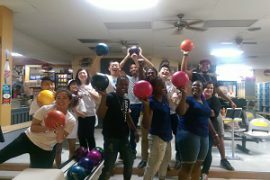 © Copyrights 2010 ICCE, Inc. All rights reserved.